The day can seem to stretch when it doesn’t have a fun activity or two to break up the hour before and after meal-times and naps. Below are some great ideas we think will add some fun and keep your kiddos busy. A great place to take in the scenery and throw a little education into the day. A dress-up station gets the creative juices flowing and the color station will please any young artist. Explore the pond and cross the bridge where turtles, beavers and more live. Kids can enjoy the jungle gym fishing areas, and volleyball courts. There are convenient shelters to guard against sun and surprise sprinkles. Rent a paddle boat to enjoy an on the water experience or explore the edge and feed the geese. Is it a little too damp outside for a park? The Greystone Recreation Center is the perfect place to go. Why? Indoor playground! All the fun of outside ‑ inside. Kids can climb the jungle gym, take a turn at the 8-foot high rock wall and get some of that extra energy out. If you find yourself with a full day of nothing to do, this is a great option to fill the day with adventure. Pirate ships, splash exhibit and submarine area are a must to see as well as exhausting them (in a good way) in the huge play area where their imagination can run wild. Pool time is always a win. It costs a few dollars, but the fun to be had is worth it. Great for all ages, the park includes a splash pad for the little ones (or big silly kiddos) and a pool (with lifeguards.) Once finished swimming and splashing head to the playground to run out the rest of their steam. Moving to the area? Take the kids to these fun places while Few Moves Moving Company does all the moving work for you. We pride ourselves in working hard so you don’t have to and are able to move quickly (but carefully) and in your budget. 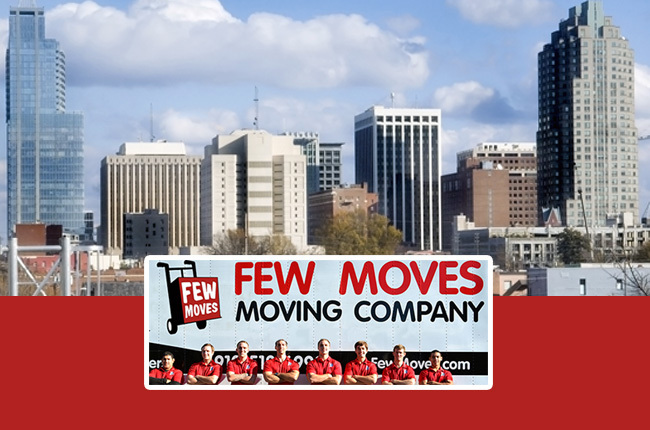 Fully licensed and insured, you can rest easy when choosing us for your moving, packing, or storage needs. Request a quote today.